just as easily suggest random coincidence as a Deity. Let’s just say that there happened to be a planet with water and air in our solar system, and moreover at precisely the right distance from the sun for the temperatures required to coax forth life. While hardly inconceivable that at least one such planet should exist in the vast reaches of universe, we search in vain for another similar example. Mystery of mysteries, water and air are right there before us in the sea. “Every time I view the sea, I feel a calming sense of security, as if visiting my ancestral home; I embark on a voyage of seeing“. 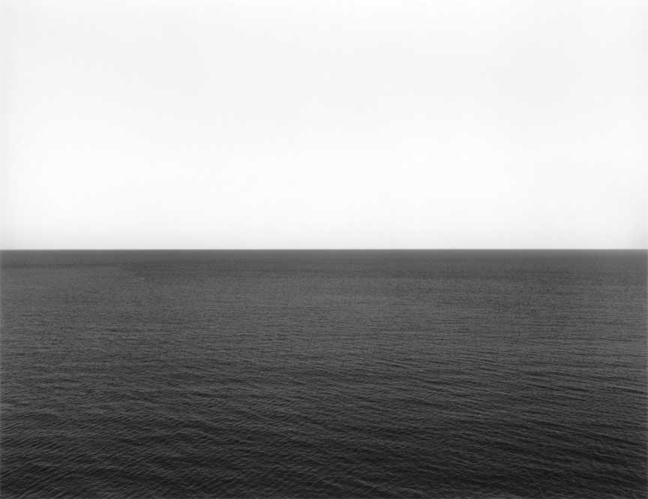 In recent years, Sugimoto‘s work has become increasingly concrete at the same time as it has become notably more abstract. 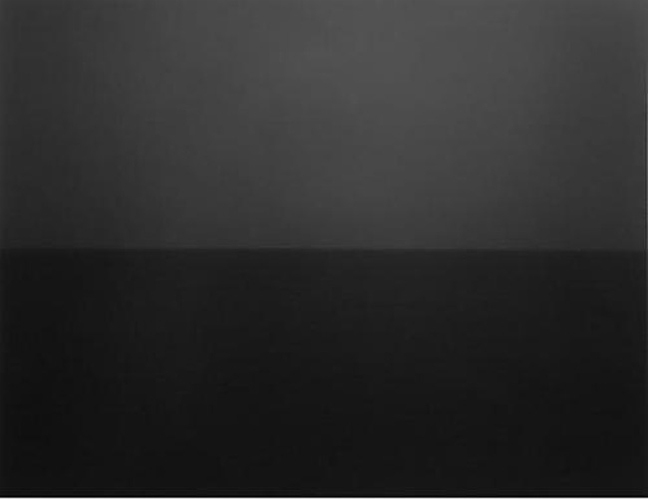 It has broken out of, or beyond, photographic illusion to touch the moment of an ideal space rendered in photography. 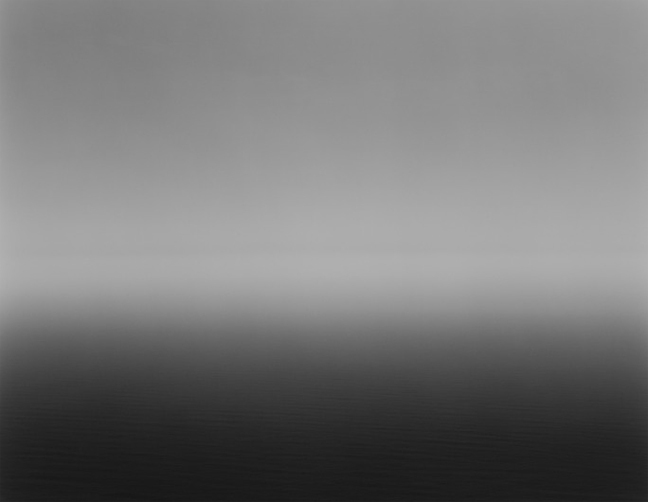 In his Architecture series (1997-2002), rather than photographing key modernist buildings to elucidate their lines and volumes, Sugimoto blurred the image in an effort to capture not the buildings themselves but mental images of them.